We design and manufacture all of our cattle handling equipment. From our Permanent yard systems to our patented Rattle Free Latches, we ensure you have the latest in cattle handling technology. 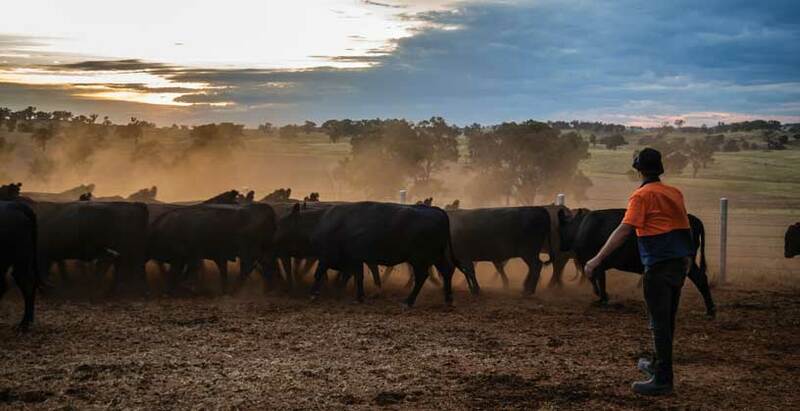 Here you will find information on all of our cattle handling equipment. 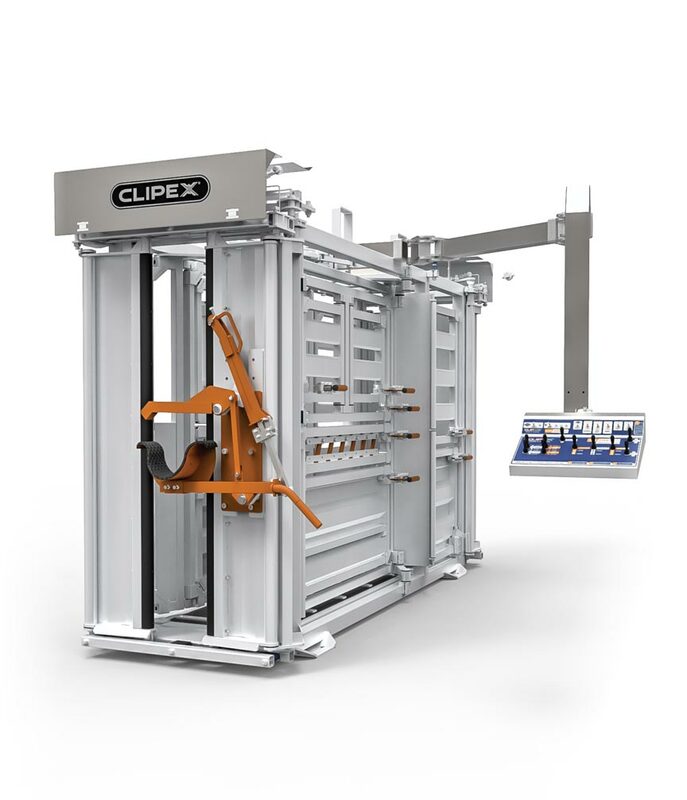 Many Clipex® cattle handling solutions incorperate hot dip galvanising , this ensures guaranteed performance to Australian AS/NZS 4680 standards. Hot dip galvanising is the pinnacle of today’s steel coatings.